The optical fiber delivery laser welder is a kind of laser welding equipment that couples the high energy laser beam into the optical fiber, collimates to parallel light by collimating lens after long distance transmission, and then focuses on the work piece to weld. For the positions hard to reach, implement flexible noncontact welding to have more flexibility. The laser beam can realize spectroscopy in time and energy and process multiple light beams simultaneously, making more precise welding possible. 1. CCD monitor system is equipped for observing and precision positioning. 2. The welding spot energy distributes evenly and has the perfect light spots required by welding characteristics. 4. Ceramic converging cavity is imported from the Britain. 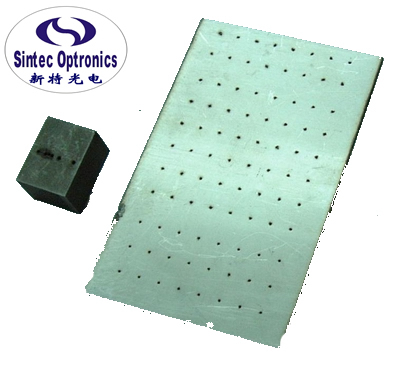 It is corrosion resistant and high temperature resistant, and has 8-10 years service life. The life of xenon lamp is more than 8 million times. 5. 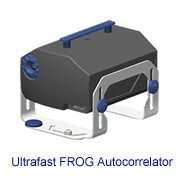 Automatic tooling fixtures can be customized to realize mass production. 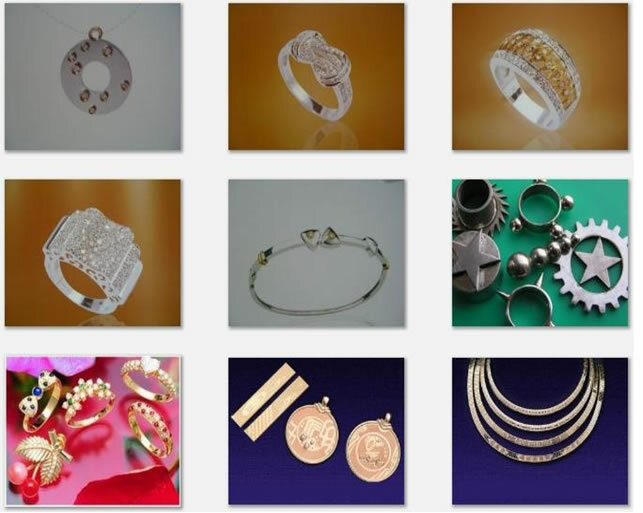 Laser welding is the most flexible and modern method to join together different materials. 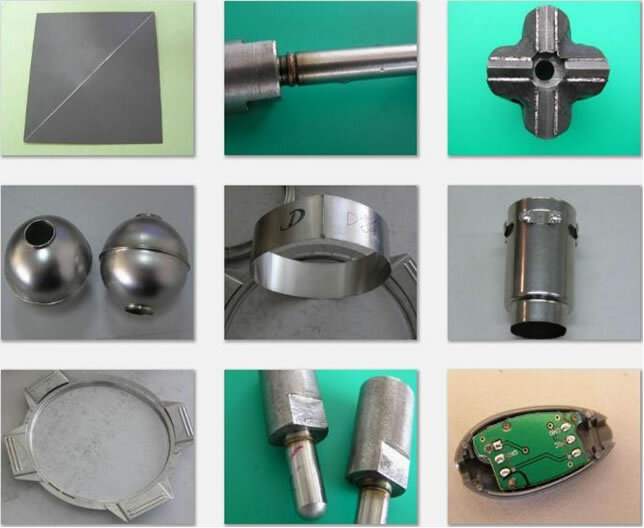 With STCP welding machine, it is possible to weld together metals, such as steel, stainless steel, platinum, gold, titanium, brass, bronze, nitinol, and other alloys, as well as semiconductors and other diverse materials, without the use of solder or soldering flux. 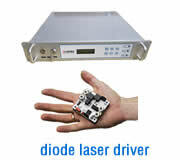 The latest laser technology along with modern control techniques and ease of maintenance are all combined in this pulsed laser-welding system. This system is developed mainly for micro-processing and, highly suitable for applications in research and development as well as in small-scale manufacturing. 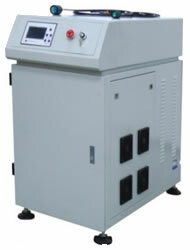 The welding system is available as a beam source (laser class IV) or with a sealed processing chamber (laser class I). The software of the laser welding system runs under the operating systems Windows 95/98, Windows NT, and Windows 2000/XP. 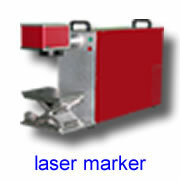 The beam source is a pulse-driven Nd:YAG laser that emits light with a wavelength of 1064nm. 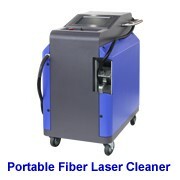 The laser energy is transmitter through a quanrtz-glass fiber and is focused on approximately 100um. Microprocessor with LCD display, separate control panel, serial PC port, computer program for the control of all laser functions. 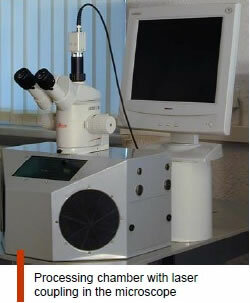 In order to attain a very small focus, the beam of the laser is coupled with a microscope. In this case, the high quality lens of a Leica microscope is used to focus the laser beam. Thus, a perpendicular observation of the workpiece is possible. 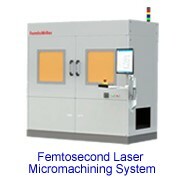 The sealed processing chamber of laser class I allows for the manual positioning of the workpiece. Inside the chamber there is a table with an adjustable height that can be positioned in the focus of the microscope through the use of two handles. The table has a thread-raster in order to fix the sample holder or XY translation stage. The observation can take place through the large protective window, the oculars of the microscope (with integrated protective filters), or a monitor connected to an optional CCD camera.